First thing first, here's what the doorknobs in my bedroom looked like before I spray painted them. Just basic brassy knobs. Here's an up close look. And here's what the doorknobs looked like after I spray painted them. I just loved how they turned out, and it really made such a difference in the overall feel of the room. In fact, the doorknobs turned out so well, that I decided to use the same spray paint on the hardware on my thrift store dresser that I painted white earlier this year. Okay, so let's get started with a quick tutorial. First things first, I simply removed the doorknob from the door with a screwdriver. Then I took the doorknob outside into a well ventilated area and placed it on some cardboard. I didn't prime or sand the knobs beforehand. I've spray painted about a million things at this point, and have found that most of them time when spray painting metal items, primer is unneccessary. Spray paint is an oil based product, and it adheres really well to just about anything. Choosing a spray paint is really one of the most important parts of this project. I've tried other version of oil rubbed bronze, and they just can't compete with this one. 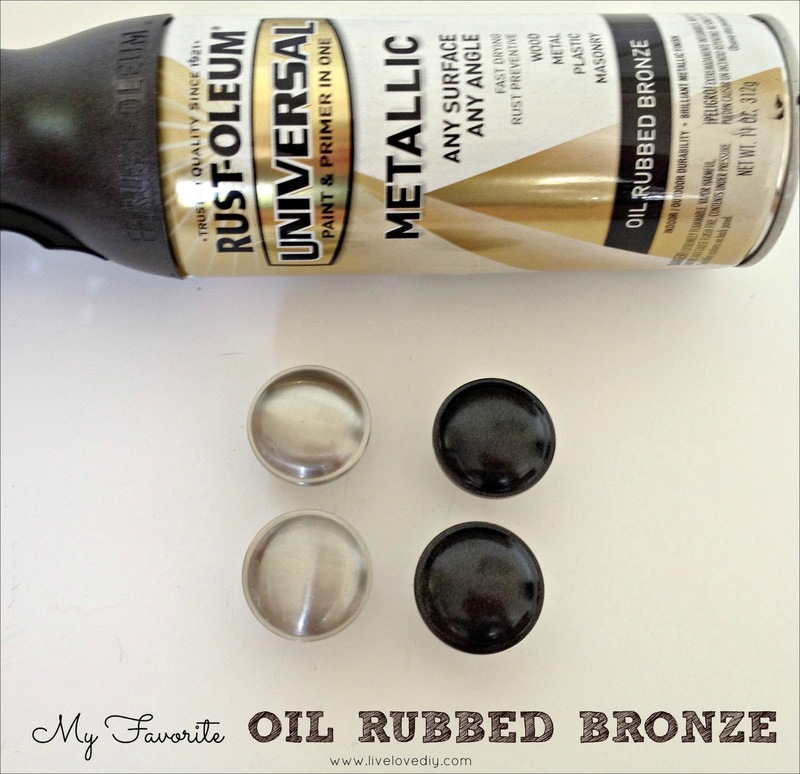 My favorite is Rustoleum Universal Metallic Oil Rubbed Bronze. You can find it at most home improvement stores and online here (affiliate link). I just absolutely love the way it looks. It's almost black, but has little specks of metallic in it that makes it look like a professional oil rubbed bronze finish. I spray painted two light coats on the doorknobs, allowing each coat to dry in between for about 30 minutes. Once I was done, I brought them inside and let the paint fully cure for about 24 hours before reattaching them to the doors. Many of you have asked since I originally wrote this post about whether or not the paint has held up, and I'm happy to report that it has held up great. I also ended up using the same spray paint on some other hardware and even a few hinges elsewhere in the house, and I've just been really pleased with the result. Plus, the great part is that it's spray paint, so if you do happen to notice any wear or tear, it's an easy fix...just remove the hardware and touch it up with some more spray paint! And just for fun, here's a little side by side of the doors (newly painted using this tutorial) with their fresh new oil rubbed bronze doorknobs. It's quite the upgrade from when we first moved in, and all it required was paint. For more on our bedroom, check out this post here. Thanks so much for stopping by. I'm so glad you're here! 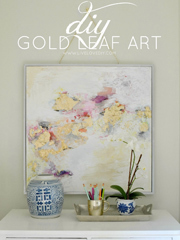 For more great spray painting ideas, check out my 10 spray painting tips here. 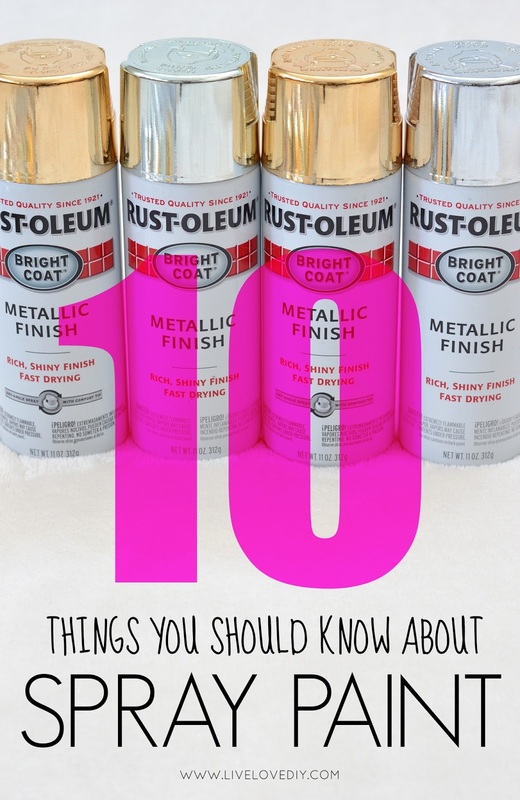 Or you can check out my 10 things you should know about spray paint here. That is an amazing difference. I especially like the mirror silver. It goes better with the dresser. You're a great spray painter for sure!! BTW I love your big fat cat that you are holding. 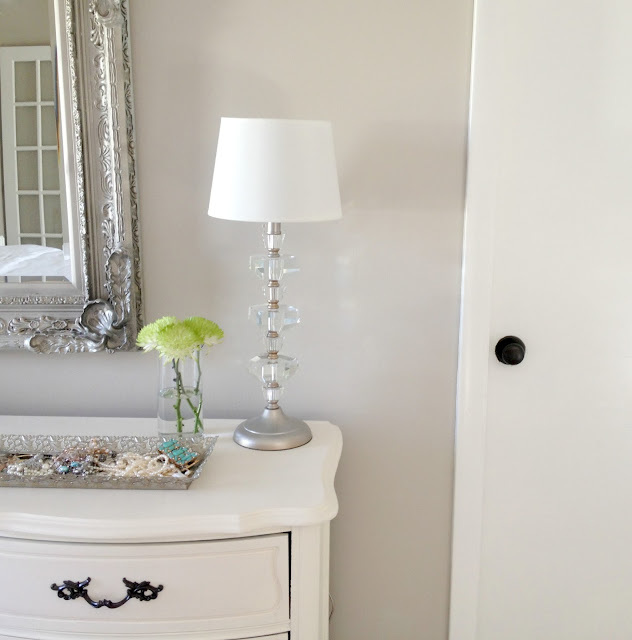 Love the door knobs and the entire room. So pretty. I was going to try to paint my ugly brass door handle on my front door. Do you think the paint will hold up being that its outside? All the new handle sets are way over $100.00. I've totally done this too. Shhh... It'll be out little secret :) I've spray painted door knobs, light fixtures, cabinet pulls, you name it! And I love the Rustoleum Bronze too! I too LOVE that particular ORB spray paint! 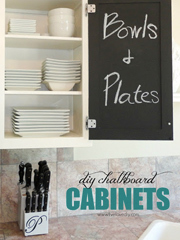 We used it for the cupboard and cabinets handles in our former home's kitchen. It looked f.a.b.u.l.o.u.s! We had 27 handles to replace. I wasn't about to spend $6 per handle for the ones I wanted ;-) Hence, the spray paint on some different handles I got for 10 cents each, used. ha! Thanks Nancy! Love that you noticed that! Hi Virginia, I have a couple of door handles that the paint is coming off, what do you recommend taking off the old paint with ? 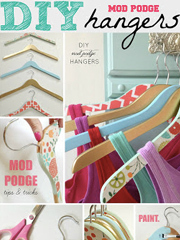 Love your DIY, its amazing! did the doors have a lock? Does it still work? We have about 14 pairs of doorknobs that are driving me nuts. But bathroom and bed room doors need to be able to lock and I am worried the paint my cause the doors not to lock. You did have to do any sanding or primer before you used the spray paint? Nope! Spray paint will adhere to the knobs great. No need to sand or prime. I have sanded everything first, and the ORB paint I use has a primer in it. Everything is holding up super great! 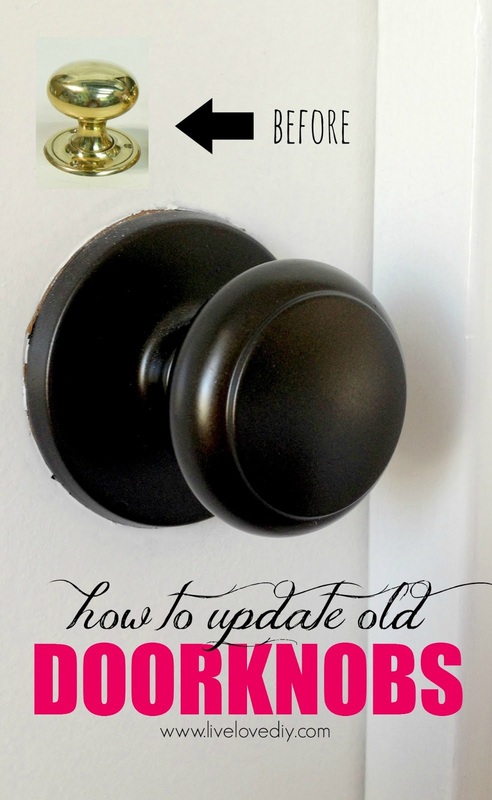 I have the same ugly brass door knobs through out my house and it annoys me!!! So glad that I found a cheaper alternative than having to spend $$$$ on replacing all the knobs in the restrooms and all the doors inside the house!!! Thank you!!! I'm assuming you had to remove the knobs from the doors before spray painting. Is that difficult to do? Did you spray prime the knobs first? I really want to do this rather than buy all new knobs. Thank you for the info!! Hi Kathleen! Yes, I did remove the knobs before spraying them. I didn't need to prime first. The spray paint will adhere to the metal well. 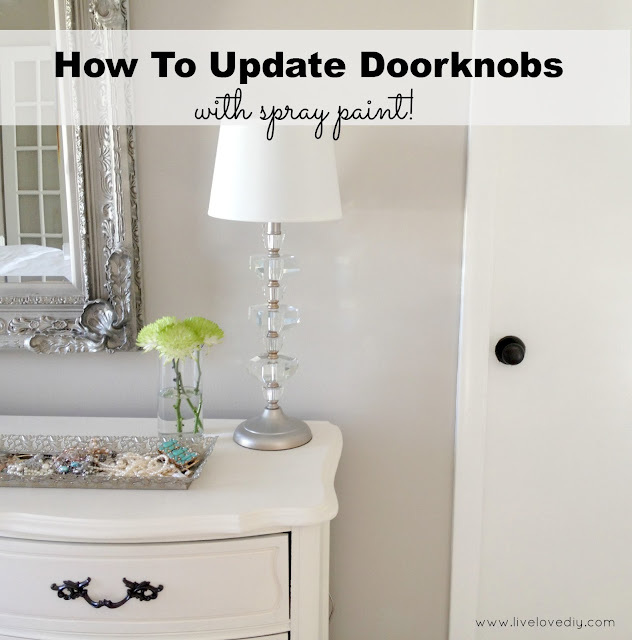 This is a dumb question...but, do you remove the door knobs, trim and hinges whenever you paint them? I have some ceiling lights that have bright brass rings, near the ceiling and I'm wondering about just loosening them enough to allow me to slide paper underneath, all the way around, in order to spray paint it in place. Any thoughts? I do remove them to paint. I like to spray paint outside because of the fumes and the fine mist that gets everywhere. I would probably remove it first! @boxerbev.....I loosened my hall ceiling light, slid a cut up paper bag under it then sprayed CAREFULLY. Turned out awesome and I too love the rubbed bronze paint. I just remembered I painted my house numbers with it too and a year later they look still perfect! Love your look! All of the fixtures in our house have been updated to brushed nickel, so I think the bronze would look too dark. Do you have any ideas for how to get a brushed nickel look with spraypaint? 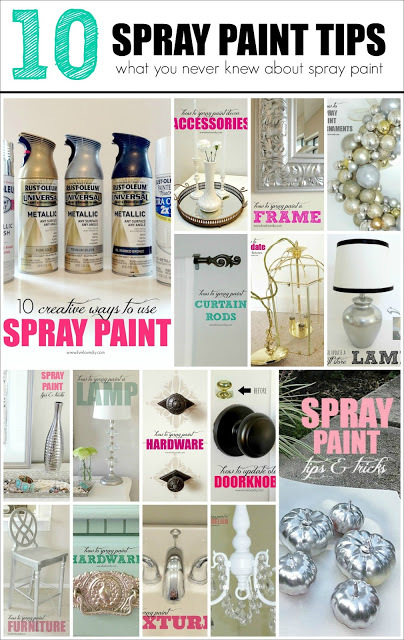 There is actually brushed nickel spray paint that I use all of the time! It works great! I love your blog!! Keep it up always and forever, because you have so many tips that I can turn to (even as a renter!) that will let me put my own permanent touches on a house that isn't mine....and the landlord will still love them! Who doesn't like clean grout, updated trim, and high-end looking doorknobs? Would this work for bathroom faucets too? I wonder if you'd have to remove those first also... 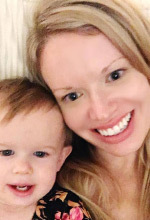 Thanks for sharing your before and after photos! I actually did use some silver spray paint on our guest bathroom faucet and it looks great! It's been almost a year since you sprayed these knobs... how are they holding up? I've heard that the paint chips and wears off, so I'm curious to know how they are looking after a year! I've heard that from a few people, too. They must just have different knobs that have more detail to them perhaps. Our knobs are very simple and have held up almost perfectly. They still look great and I've not had to touch them up yet! This is a bit off subject....but what is the name and brand of the paint color on the walls in your bedroom? Its gorgeous! Thank you! It's called Behr Wheat Bread. Your before doors look exactly like mine, and I never believed they could look so elegant. Looks like I have a project to do. Thanks! I painted my kitchen door pulls, light fixtures, fireplace screen with an oil rubbed bronze paint. It is a brush on paint quart size for $9.00. It has been over a year and a couple of the pulls chipped a little. I just took out my brush and touched them up. I have saved $100s with this $9.00 can of paint. And I thing it looks great. 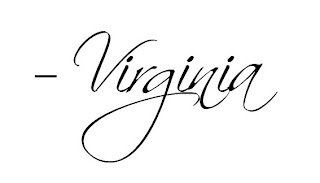 Virginia, I used the ORB spray paint on my door knobs this week. I absolutely love them. How has your paint held up? After putting one of the knobs back on the door, I noticed that I chipped the paint a little. Wondering how well they will hold up under normal wear. I've been dying to try this, and this is the EXACT finish I was looking for. Just placed my order with your Amazon link! Love this project! I am going to feature it tomorrow on my Pinterest Pic of the week post if that's ok? If not let me know and I'll promtley remove it! 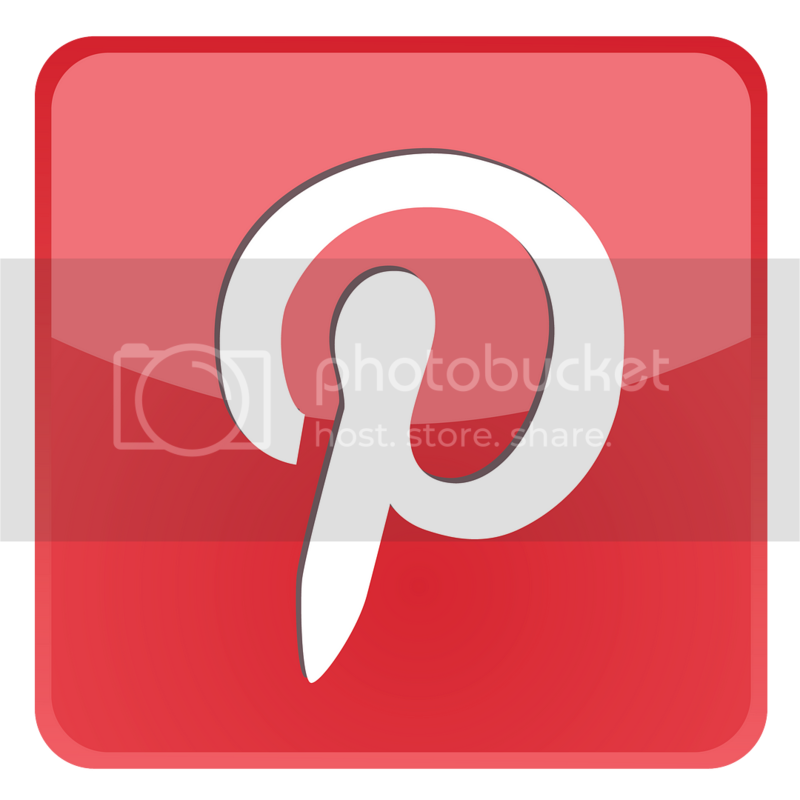 New follower love your pretty blog! I have used this paint on light fixtures, pulls, knobs, faucets, you name it! I always sand each item, and wipe clean before painting. It worKs great! I didn't know there was this color of spray paint in existence! Definitely doing this to all of our lovely gold knobs around the house. We just bought a house and removed about 30 brass light and electric outlet fixtures, but because they looked so gaudy for our style we were gonna just toss them. I changed my faucet to oil rubbed bronze and then in passing the paint isle at home depot discovered rustolium oil rubbed bronze spray paint, not sure it would work, brought it home. It was work a try and metal outlet covers are $5-12 each to buy. So I used steel whool to sand them a little and four mouths later they still look good, we have even received compliments. I am so glad we did this and didn't have to use ordinary white plastic ones. We saved a lot of money too. I did have to buy a few pics of brown outlet screws....no way was I painting screws! I've just discovered your sight and am inspired. Thank you so much for sharing so much with everyone! Thanks so much for sharing your tips and tricks online. 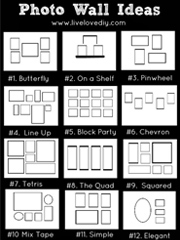 I'm totally inspired and am planning to use many of your ideas. I've recently come across your blog (via Pinterest). I LOVE it and enjoy your humor as well. I like ORB, but don't necessarily want black for the color of my kitchen hardware. Do you know if they have a slightly lighter version of ORB that's more dark-brown in color? Hi Virginia, I have a few doorknobs I would like to paint silver, do you want color should I use? So it's not a shimmery silver? Thank you! How many door knobs were you able to spray with one can of paint? I'm trying to figure out how many cans to buy. Great tips by the way! I've done 12 doors (knobs, hinges, strikeplates, and all accompanying screws) with 1 1/2 cans of paint. I totally heart your ideas and your blog is fantastic!! 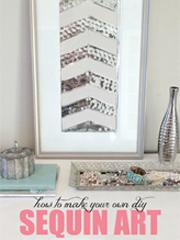 Maybe I missed it, but would you be able to tell me how you refinished your mirror to that gorgeous silver color? I have one here that I would like to do the same to. Thanks so much! I did this--LOVE the result! Thanks for sharing!